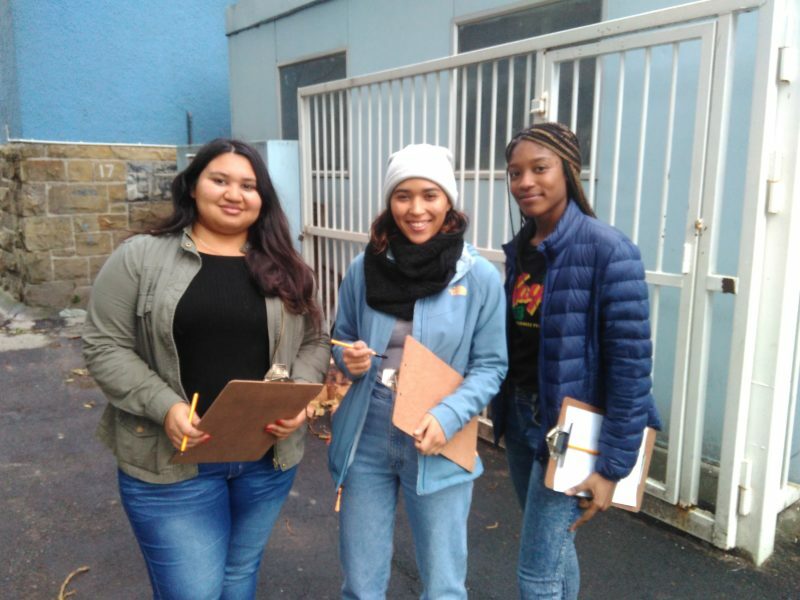 Voluntary work in Cape Town and through the various sports clubs and societies at UCT, provides great opportunities to engage with local people and gain insight into a wide range of current socio-economic and environmental issues. 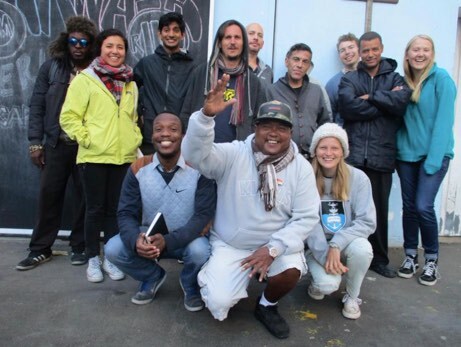 Not only does this work offer semester abroad students the chance to utilize and develop their skills from which others can benefit but it is also a way to learn about and from the many different cultural groups in Cape Town. Voluntary work during a semester abroad also allows one to work alongside local students and in local organizations. UCT’s Student’s Health and Welfare Centre Organisation, delivers quality primary health care in under-resourced communities in Cape Town as well as a wide range of educational outreach programmes for school-going students of all ages. Voluntary work and engagement with homeless people in various areas of Cape Town. Their outreach programme aims to sensitize under-privileged children to environmental issues. To this end, they organize regular twice- monthly hikes led by mountain club students. The Surfshack outreach programme teaches previously disadvantaged children surfing skills as well as a broader range of general educational skills. Volunteers assist at this leading, marine non-profit organization whose vision is to conserve seabirds and other sea-life, especially threatened species such as the African penguin. The Cape of Good Hope SPCA is the founding society of the SPCA movement in South Africa and is the oldest animal welfare organisation in the country. Habitat for Humanity has hosted over 18,000 inspired volunteers since 1996 and works with the community, families as well as government and private citizens and corporations. Excellent NPO for skills development training for homeless people in Cape Town. An internship opportunity at the Carpenter’s Workshop with a small stipend, has been created by Govind Srivastav (UCLA ’17) and will be available to the second semester IDACA July to November 2018. The UCT orientation programme will provide ample information and the opportunity to join these societies and clubs within the first week or two. IDACA will also be on hand should you wish to follow up on any further interests. Mike Gathercole of 2 WAY TRAVEL is also able to assist with finding voluntary placements.